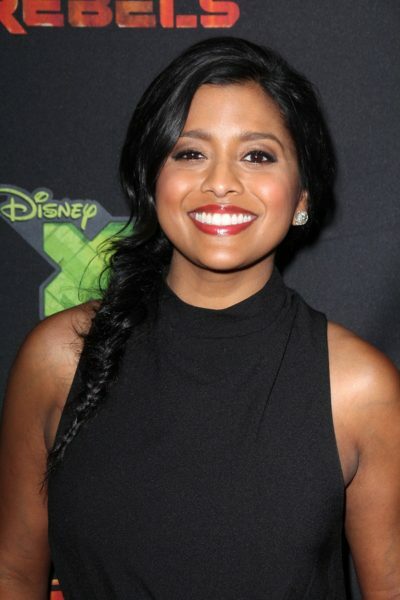 Place of Birth: Fort Worth, Tarrant, Texas, U.S.
Tiya Sircar is an American actress. Tiya is the daughter of Arpana (Majumdar) and Sumit Sircar, who are both of Bengali Indian origin. I’d say in some ways, I’m very Bengali. I have a love of the arts – dance, music, visual arts – which I think is a very Bengali trait. I also love food which I know is very Bengali! I like all kinds of food but if I had to choose a favourite Indian cuisine, it would absolutely be Bengali! I love things like masoor dal with begun bhaja, or any type of bhaja, really, machher jhol, bhapa chingri. And how can you beat gorom, gorom rosogolla?